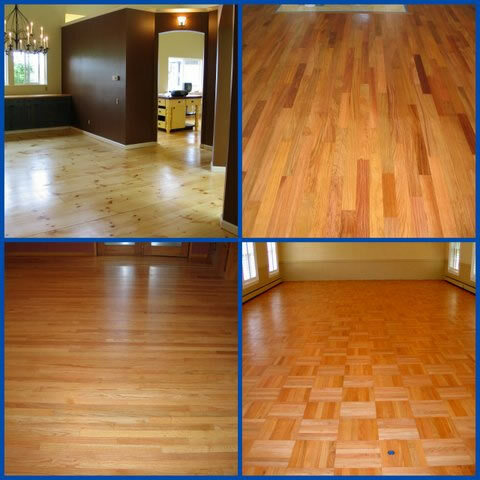 ABOUT THE HOUSE is a hardwood refinishing and installation company serving Eugene, Oregon and the surrounding area. Posts including discussing various hardwood species, finishes, styles, floor care and more. Copyright © 2017 About the House. All Rights Reserved.